As negotiations continue between Tyson Fury and Deontay Wilder, the WBC world heavyweight champion feels the rematch will definitely happen. “I think 100% it’s going to be done, it’s just a matter of time. 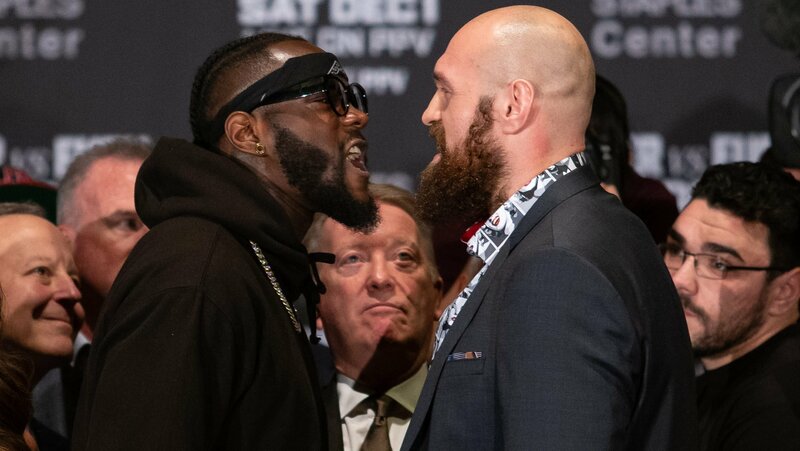 It’s not if it happens, it’s when it happens and we are looking at late April or early May,” Wilder told the BBC of the highly anticipated rematch to their draw back in December.